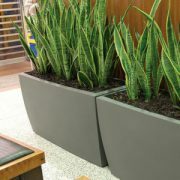 Green Scene Indoor Plant Hire install plant displays in offices, pubs, clubs and showrooms. 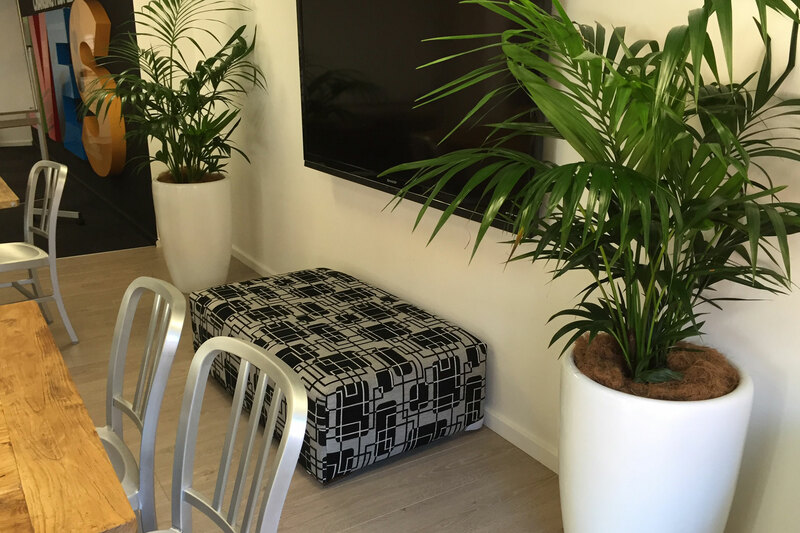 We can alter your health and well being with the installation of indoor plants in your work environment. Our clients include Mining and Coal Companies, Newcastle University the ATO, as well as local Shopping Centres, Pubs, Café’s and Government Organisations, to name a few. 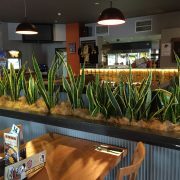 We have changed over 200 businesses by altering their environment with our amazing plant displays. Make the change at your place next, call now 0409 781 592 . Have a look at this months special for the best deal on a limited budget. Green Scene specialise in supplying plants for house sales. 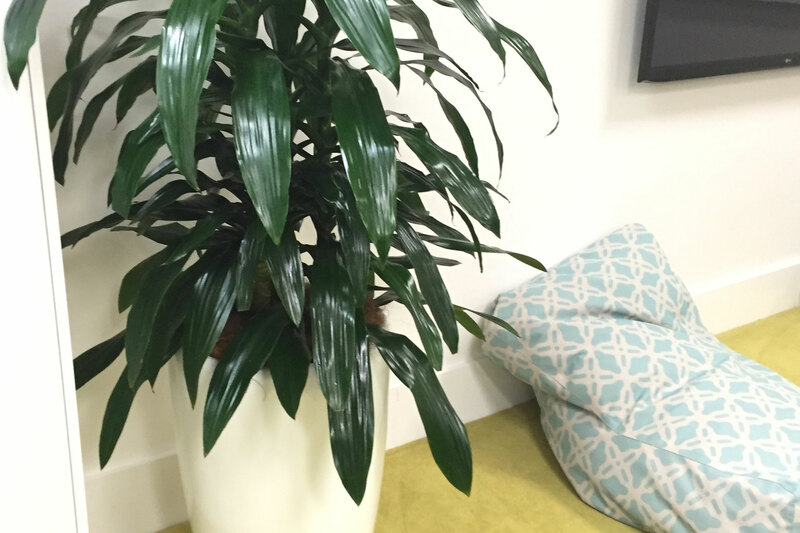 Functions come to life with our lush indoor plants. 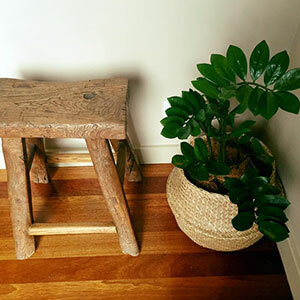 Green Scene Indoor Plant Hire is located in Newcastle and servicing: Lake Macquarie, Nelson Bay, Maitland, Cessnock, Thornton, Beresfield, Rutherford, Pokolbin, and The Lower Hunter areas. Green Scene Indoor Plant Hire offer indoor plant hire and rental to offices for as little as $2.50 per week with the latest designs in cutting edge containers and healthy tropical lush indoor plants, it’s no surprise that we have a large clientelle that we have been servicing for over 18 years. We service and maintain indoor plants for commercial offices, showrooms, clubs, pubs, hotels, restaurants, retail outlets, shopping centres. We also hire out plants for weddings, functions, parties and open house inspections. Green Scene Indoor Plant Hire provides uncomplicated terms of service. The transformation of our offices and reception area after the plant displays were installed was amazing. Its just a lovely welcoming environment now. I can’t believe what a difference it makes to the staff’s mood. Alot of the regular clients have commented on the more relaxed atmosphere now in the waiting room. Thanks Green Scene. Our built in planter boxes look complete now with some amazing plants. You guys have made the place look like a jungle. So happy with the end result. Its good to know you will be servicing them weekly too. The install at Jemena Cardiff office included 24 Zanzibar Gems in Cabinet Planters lined with white pebbles. 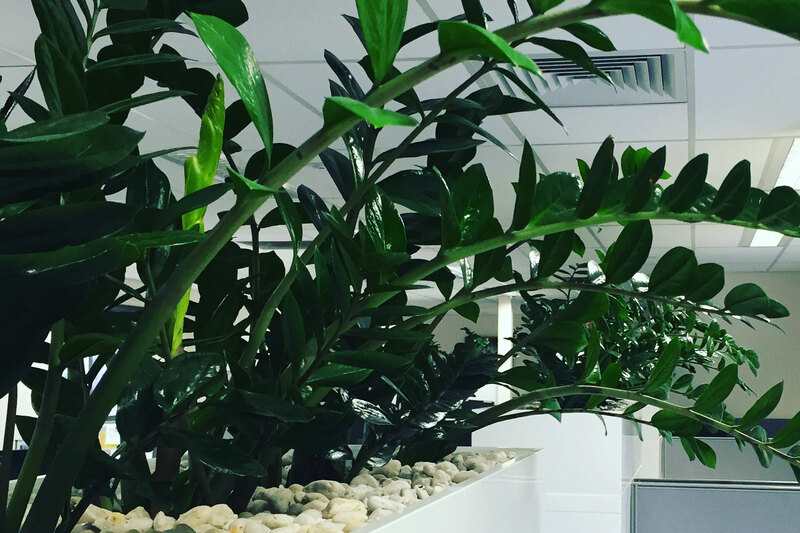 The plants used for this particular install needed to provide privacy for the staff working in the open plan office. The arching foliage is very structural and modern and suits the interior of the office, the clients couldn’t be happier. For a splash of colour on the reception counter we decided to use an Aglaonema Lady Valentine. 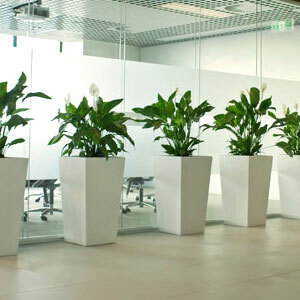 The use of a large Happy Plant lined with white pebbles fills the reception area, making it more welcoming to clients. 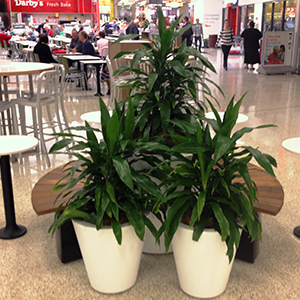 Stockland Wallsend contacted us to request some ideas to freshen up the interior of the Shopping Centre. Our aim was to provide unobtrusive interior plants on a large scale so as not to interfere with customers. The idea of bringing the outside in to freshen the area near the eatery so customers would feel welcome and stay and eat their lunch or have a coffee and a chat with some friends has been achieved.